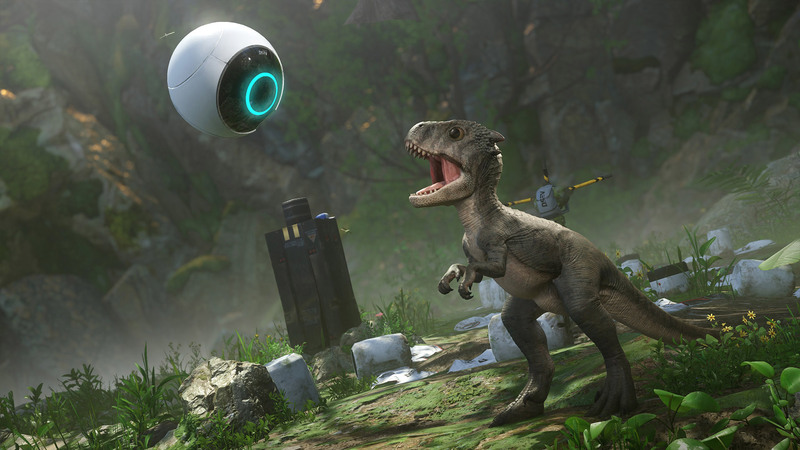 Robinson: The Journey is the hotly anticipated PSVR exclusive from Crytek that puts players in the shoes of a lone survivor on an alien planet. 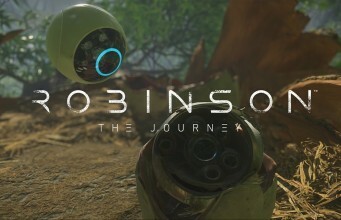 If you’re looking for FPS action, you won’t find it here; Robinson: The Journey is all about exploration, and you won’t be wielding any futuristic weaponry (which might a surprise given that the game was developed by the company know for the Crysis series). Instead, you’ll explore the story of Robin, a boy deserted on an alien planet after something went wrong with the ship that brought him and many others. By the time you start the game, Robin has been on the planet for nearly a year, so you’re stepping into the boots of someone who has already learned to survive, but you’re still alone—save for a pet dinosaur and a caretaking robot—and searching for clues as to what happened to your ship and whether anyone else has survived. Here the developers talk about the creatures you’ll find thriving on Robin’s alien world, and the exploratory scope of the game. The post ‘Robinson: The Journey’ Hits PSVR Today, Here’s the Launch Trailer (and final dev diary) appeared first on Road to VR.